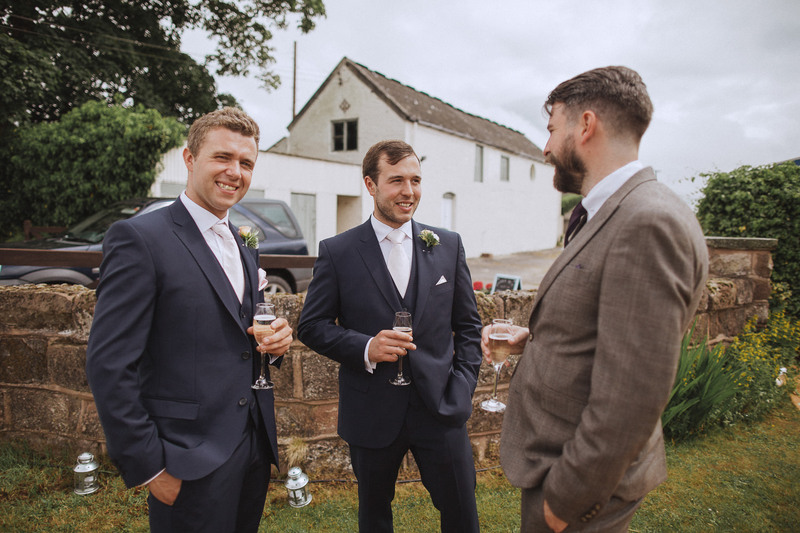 The importance of picking a photographer that’s right for you…. Being a wedding photography husband and wife team, we have first hand experience of the challenges involved with picking a photographer. As you can imagine this was a long and tricky part of our own wedding planning. We believe that it was certainly worth the time and effort. Photographs from our wedding hang on our wall and we will treasure them forever. 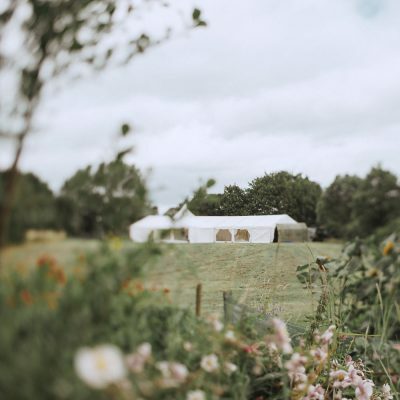 We at Fox & Bear are biased but we believe that picking the right photographer for your wedding day is incredibly important. Your day is a reflection of you, your partner, your personalities, your special quirks, the things that make you… well you. Other than your memories, the photographs will be one of the only lasting traces of the day, readily available to transport you right back to those happy moments. 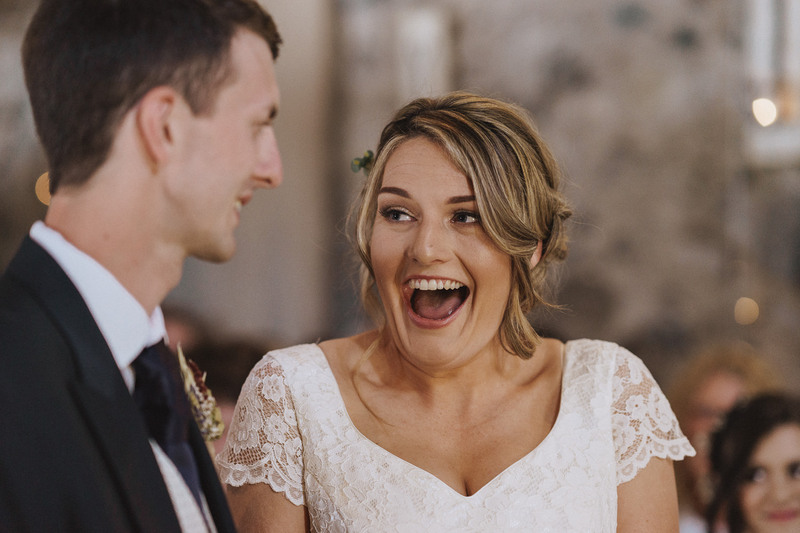 It goes without saying then that it is important that your wedding photography should capture all this, in all its emotional, fun filled, crazy, hectic, amazing glory. So how to make sure you’re making the right decision when picking a photographer? Well first up you need to get to know them. 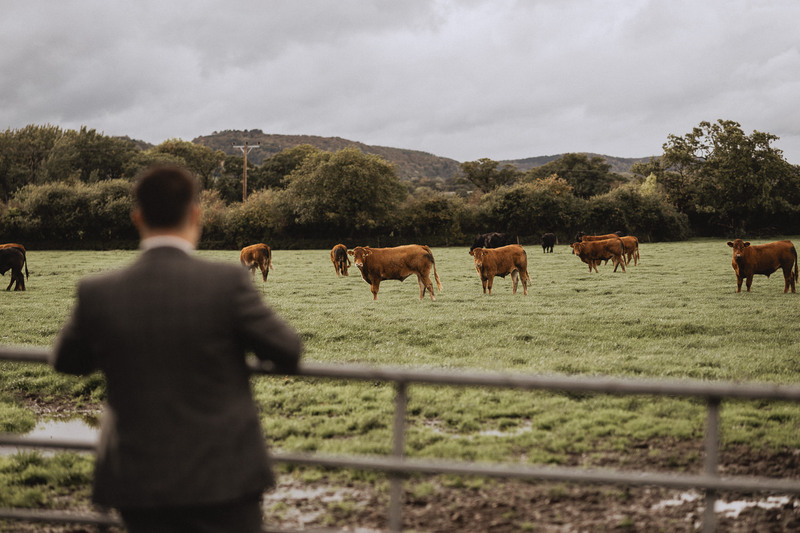 We really believe that taking time to get to know our clients not only helps us in our work, but is also massively helpful for the couple themselves. We always make time to get to know our couples before the wedding. Whether its through conversations online, sitting in a coffee house together, or celebrating their engagement with a photoshoot, there is nothing better than chatting weddings and getting excited together. We love our job!! 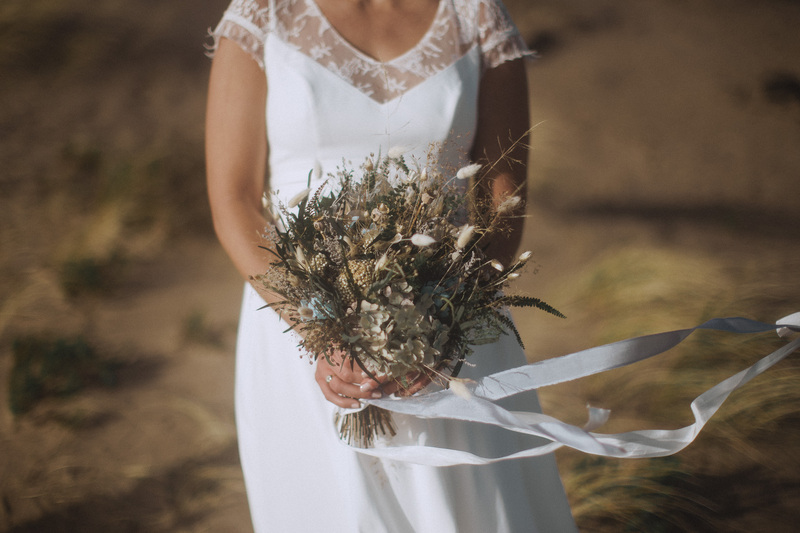 But as the client, you have not only placed your trust in us to capture your wedding day, but you have also invited us to be with you at every step of that amazing day. The photographer/client relationship is so personal. Other than your partner, you will spend more time with your photographer than anyone else at your wedding. So spending some time to get to know each other is only going to be beneficial for everyone. Consider having a pre-wedding photoshoot with your photographer. We absolutely can’t recommend this enough. It’s such a great way to get used to being in front of the camera and for our couples to see us in action. At the end of these sessions you’ll have a load of great photos, you’ll feel a whole lot more relaxed about your photography and you now know your photographer. We love these sessions because when it comes to the wedding day, it’s like meeting up with old friends. An added bonus is that you can get some excellent photographs in a location that you can’t get to on your wedding day. 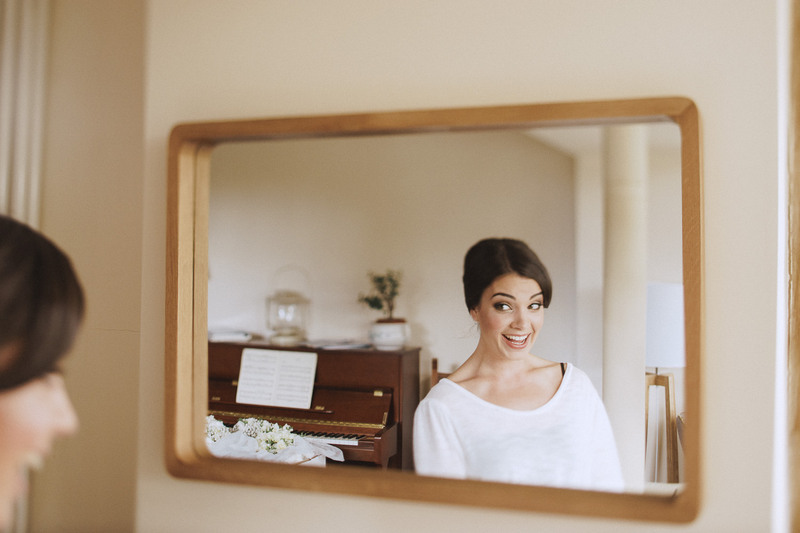 We actually have a whole post about why we love pre-wedding sessions right here. If we can’t meet in person we’ll always make an effort to chat on the phone or FaceTime/Skype/Google Hangouts. Anything to get to know each other. Use all the social media as well. Personally we love Instagram since it’s a great platform to show off our latest work, but also our personal lives using Insta Stories. We always follow our couples when we can. Photography is about making a connection. 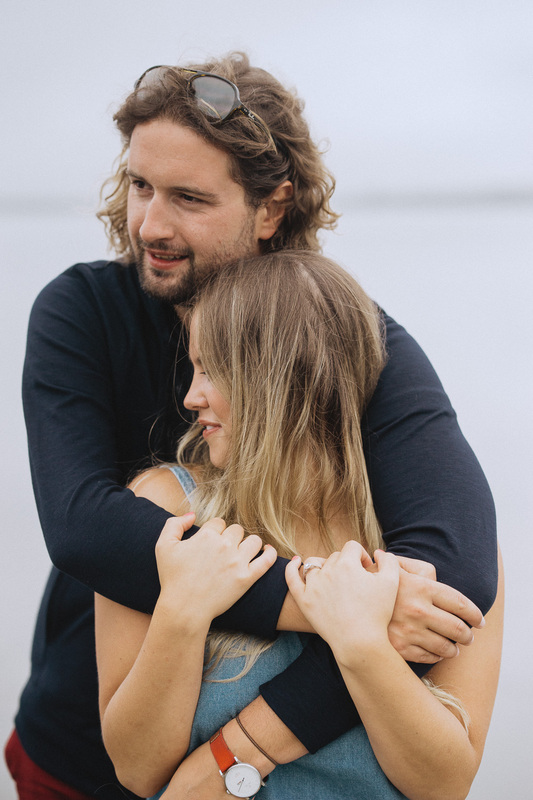 We want to connect with our couples and we want our couples to be excited to connect with us. Recently we met up with Jess & Gio to chat about their upcoming wedding day. These guys are getting married next year and we are so excited to be a part of their day. We met up for coffee and by the time we’d finished it was like we were fast friends. The following shoot was a breeze. After your big day, along with all your wonderful memories that you will have made, your wedding photographs will always be there to treasure and to remind you of the little details from your wedding day. 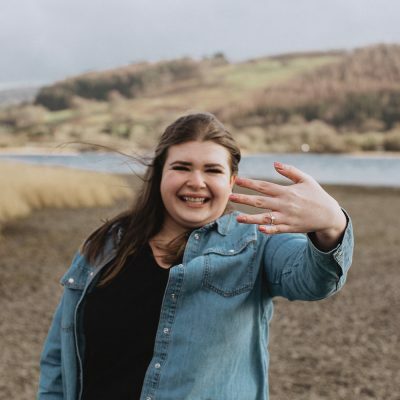 Our main pieces of advice would be to not scrimp on your photographer and secondly, make booking your photographer a priority during the early stages of your wedding planning to ensure your first choice is free on your special day! My fiancee, Giovanni and I were on the hunt to find a relaxed photographer to capture the atmosphere of the day so that when we look back, we can soak up the emotions all over again! We loved the idea of our photography being relaxed and nothing too staged or posed!! Just fun fun fun! 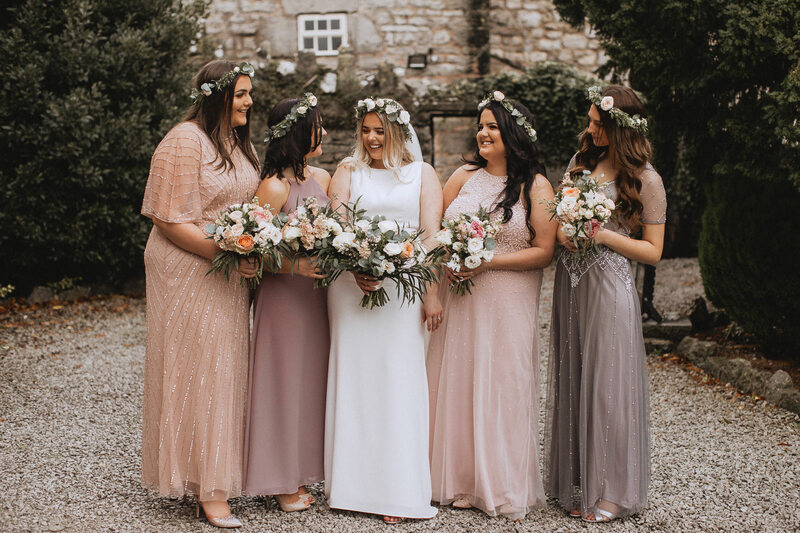 Eventually after looking online and through Instagram, Fox & Bear popped up and I couldn’t have been happier… scrolling through their Instagram feed, their images were just the style we were looking for… relaxed, natural and simply beautiful! I couldn’t send them an email quick enough to check if they were available for our wedding day and to our luck… they were! Gio and I met with Vicky & Dewi (Fox & Bear) and their adorable little girl Freya (the cub) and from the first “hello”s, we knew we had chosen the perfect photography team for our big day! 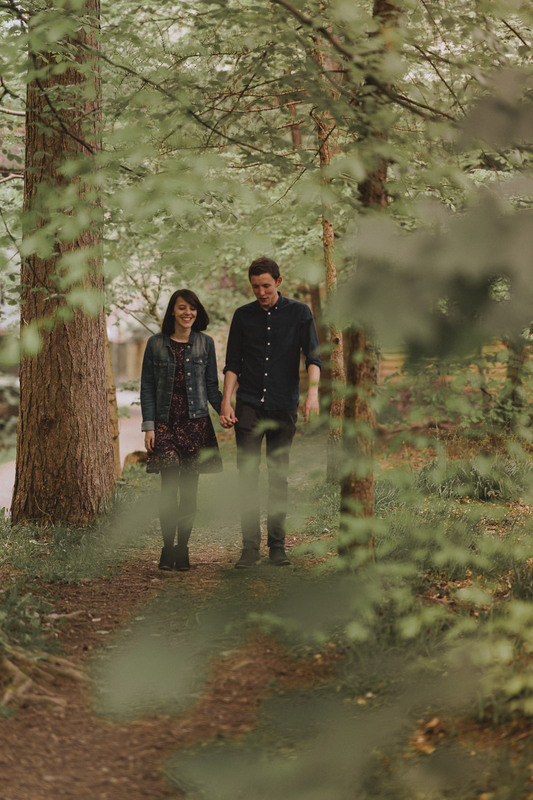 We had a chat through what we want to capture over a lovely cup of tea and then headed to our venue for a spontaneous pre wedding shoot. Now as much as I love a selfie… who doesn’t… Gio and I are not used to being in front of the camera. Dewi made sure we were relaxed and we just had fun! So no need to feel any pressure at all! 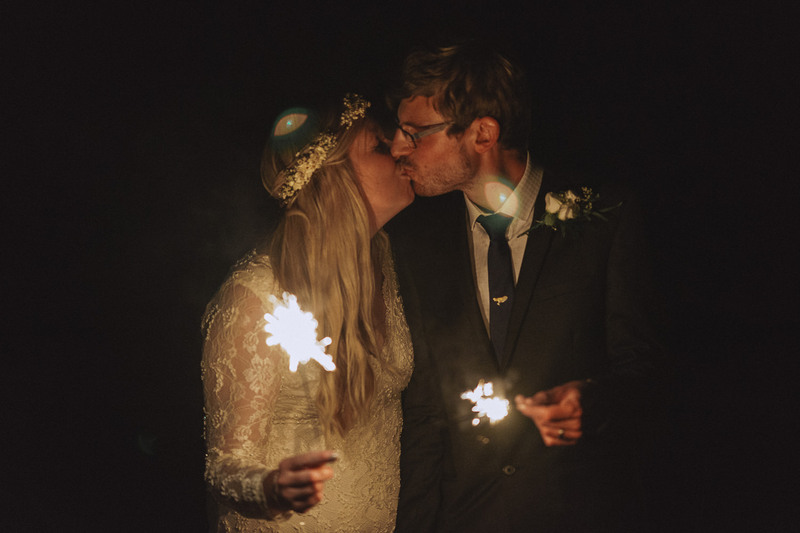 We are so delighted with our images and know that Dewi will capture our wedding day perfectly. 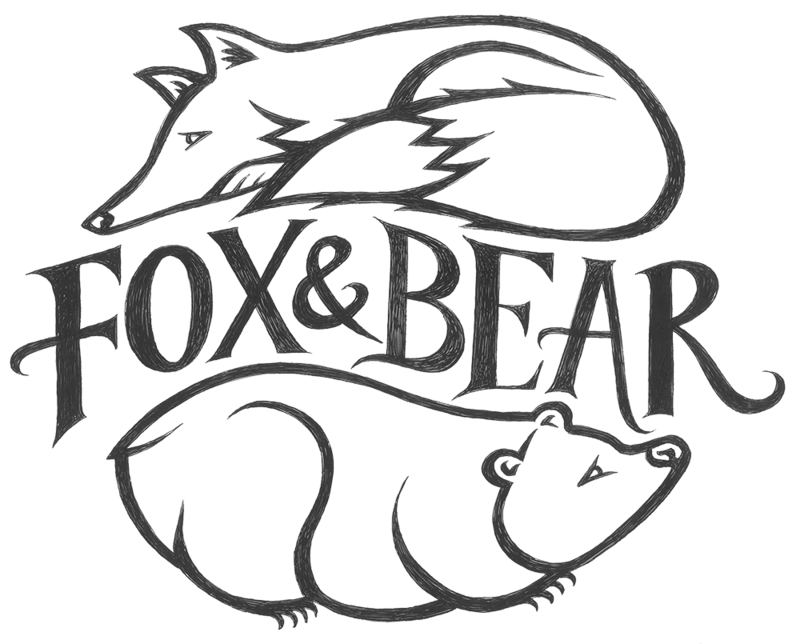 I am so grateful that I came across Fox & Bear I honestly could not recommend them enough! One last note: You should be excited about picking a photographer for your wedding AND they should be excited about working with you. It’s a two way street. Make that connection! I love Autumn. It's easily my favourite season. The evenings are dark, the shadows get longer and we get the most amazing colour changes. I can't help but feel so excited this time of year! Ian and Helen are getting married in the Spring in Bodysgallen Hall in Llandudno. We made the most of this amazing season and went to explore the grounds. I cannot wait for this wedding!